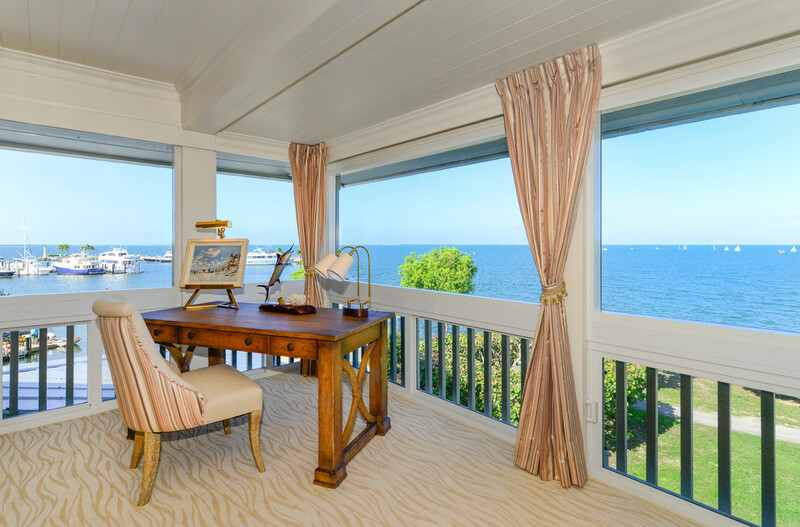 This house originally had a large screened-in porch overlooking the sea, which unfortunately obscured the view from the living room. A total re-model was required which took place over the course of two seasons. 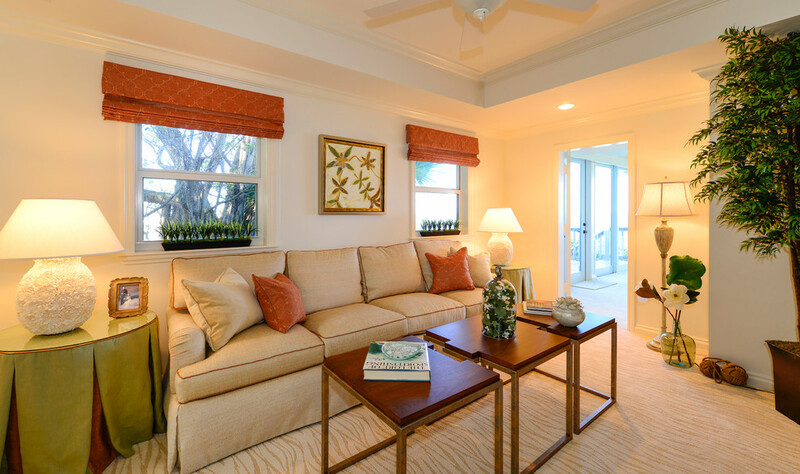 The living room ceiling ended abruptly before the end of the room itself and that portion of the room was open to the ceiling on the second floor. There was a bridge that led to an upstairs porch, and that porch could not be seen from the very small master bedroom. Season one involved closing off the living room ceiling, in effect, enlarging the Master Bedroom area upstairs and the living room downstairs by extending the living space on both floors out to the end of the building line. 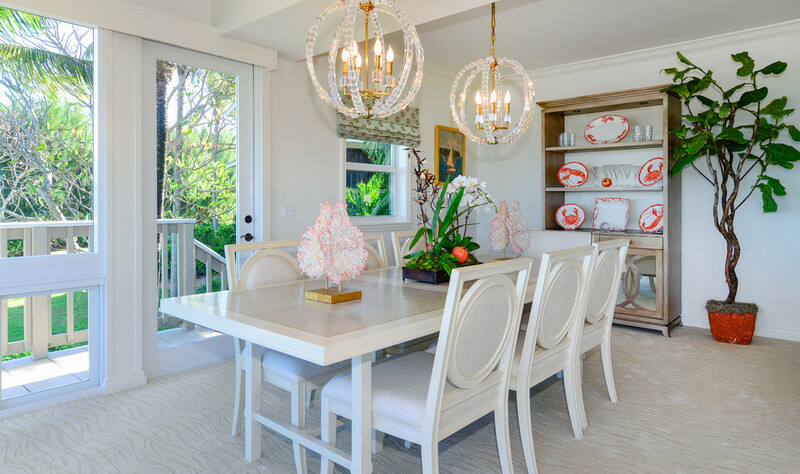 Steel columns and ceiling reinforcements were installed along with hurricane-proof windows. 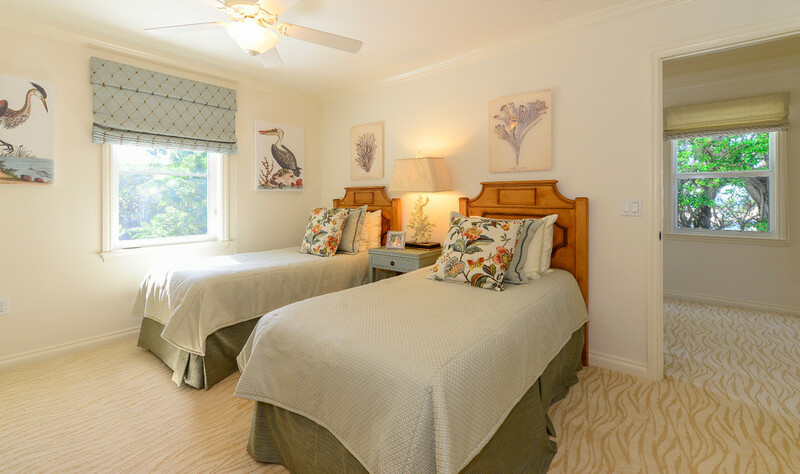 Two existing bathrooms were remodeled and the A/C system upgraded to handle the larger living space. 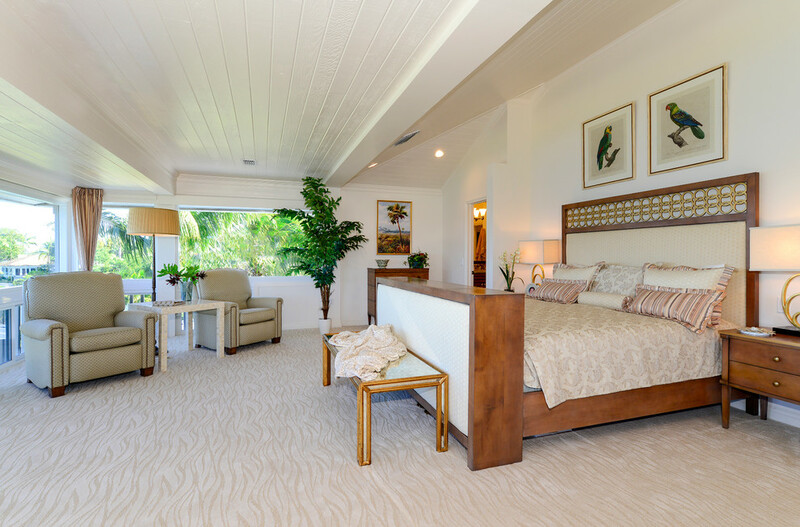 In the second season, walls were reconfigured and a new expansive master bedroom suite was created on the second floor with a commanding view of the ocean. 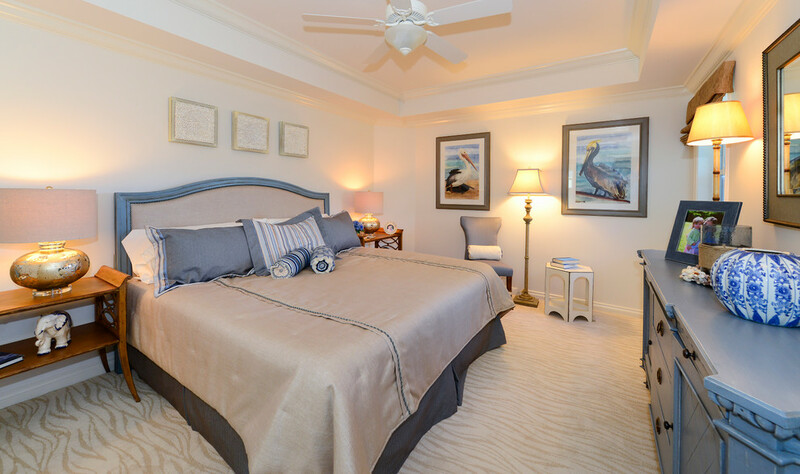 A second guest bedroom and bath were also added. 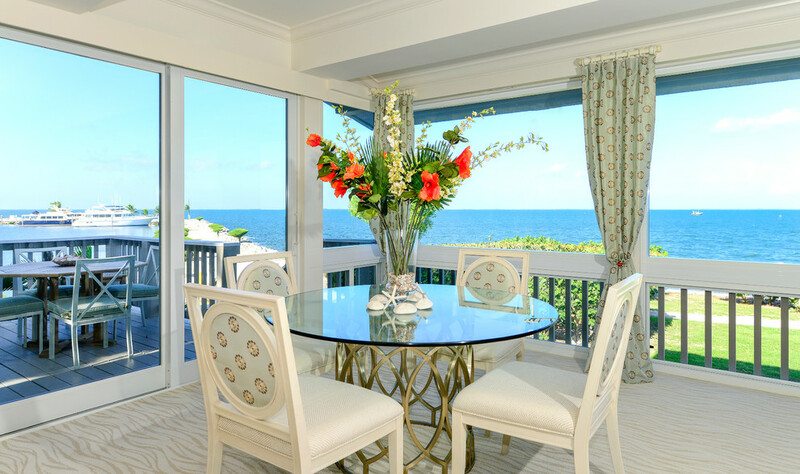 The first floor was now opened to spectacular views of the ocean and harbor from the living room, dining room and even the kitchen. 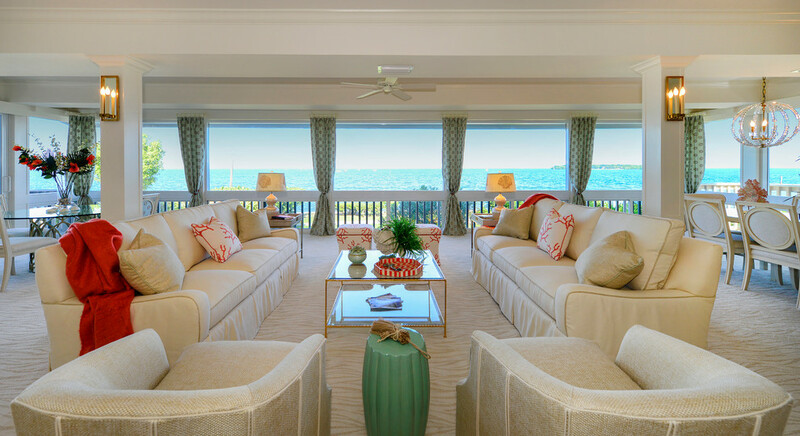 The remainder of the season was spent finishing this project by combining the right furniture with the perfect accessories to turn this house into a beautiful seaside home.